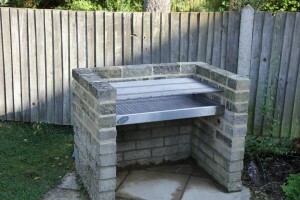 Home - BBQMad - Custom Stainless Steel Grills and BBQs. We specialise in making high quality custom stainless steel barbecues. We can produce custom grills built in barbecue kits and bespoke commercial smokers. 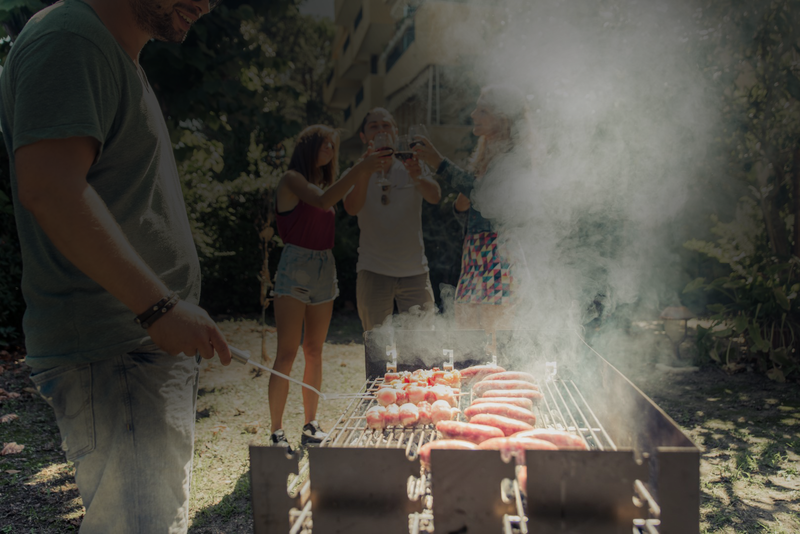 Are you looking for a made to measure barbecue or grill? Get in touch and we’ll send you a price. 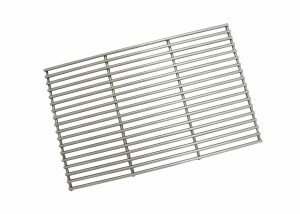 Our stainless steel bbq grills are guaranteed for 10 years. Please al1ow 7 working days for production & delivery. Our stainless steel built in BBQ kits are guaranteed for 10 years. Please allow 7 working days for production & delivery. All of our products are made to order in the UK from high quality catering grade stainless steel. These products are built to last the test of time and will not rust. 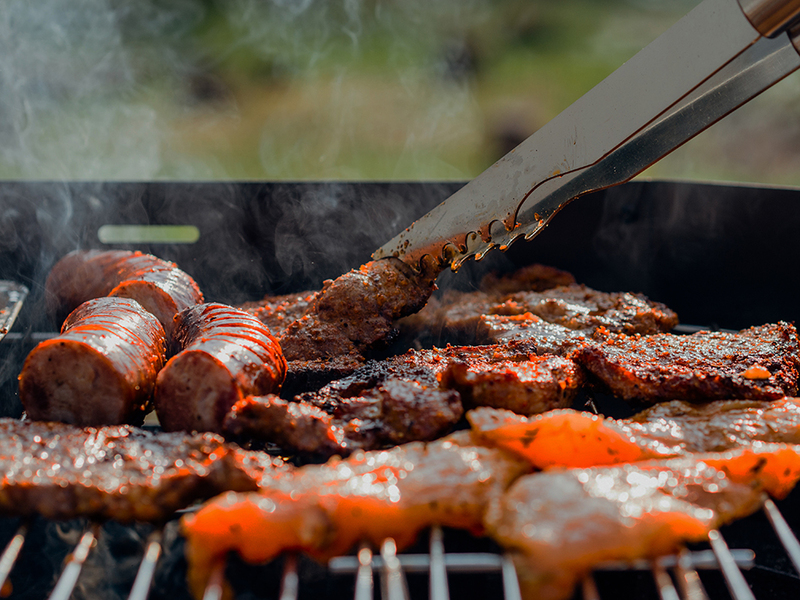 As well as the range of products available to buy online, we also make custom bbqs, bespoke smokers, and stainless steel grills. 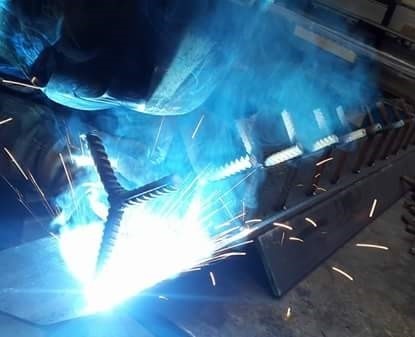 Contact us with your requirements and we will offer you a quote, produce a bespoke design and help you with the practical applications of your product. 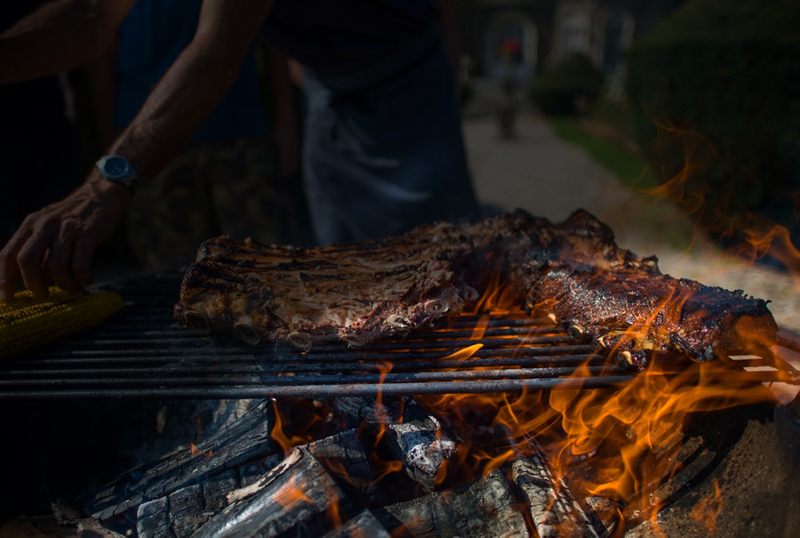 Making quality barbecues is our passion, no job is too big or small! Our factory is based in Lancashire, and everything is built on site by and an experienced father & son team. Feel free to pop in and have a look at what we are working on and tell us about your ideas! 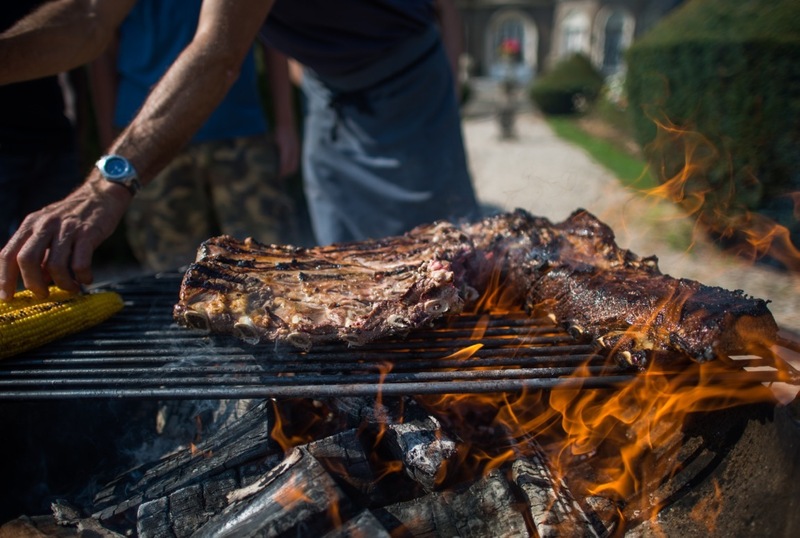 We produce bespoke barbecues, smokers, and grills. Contact us with your requirements and we will offer you a quote, produce a bespoke design and help you with the practical applications of your product. You will see our creations at street food markets and food shows across the country. We have made mammoth smokers, portable pizza ovens, we’ve kitted out catering vans and even built a champagne bottle Christmas tree!. Whatever your requirements, we can create a stainless steel solution. The possibilities are endless.